At Lyerly Fitness, we offer a range of services and workout styles to help you attain your wellness goals. 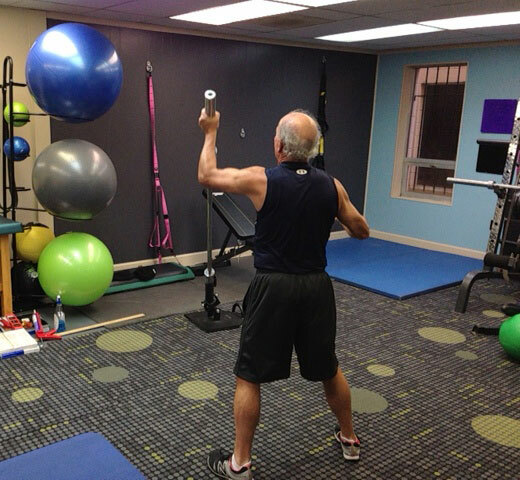 Being a smaller gym means we tailor our clients’ fitness plans and schedules to their needs and level. There’s no need to feel intimidated – taking the first step towards making a life change is the hardest, but we promise you’ll enjoy the journey from this point forward. All of my workouts are designed to make you work your entire body. The exercises I choose for my workouts involve little equipment, but use as much of your body as possible, and in the shortest amount of time. I like to be able to progress from one exercise to the next with very little time in between. After 45 minutes, you should feel that your lower body, upper body and core have all been worked equally. You will feel like you really had a good workout after a session with me. Expect to break a sweat. The same quality workout that we can get in the gym can be achieved outdoors in one of the many beautiful parks in Columbia, or even in your backyard! I will have all of the necessary equipment with me. Balls, bands, weights, mats and more. The only really essential piece of equipment you need is YOU. I can work with you individually, in pairs, or small groups. Outdoor boot camp-style workouts are great because they feel less like working out and more like recess. When it comes to getting in shape, it is very important to set goals. I want to know exactly what your goals are. 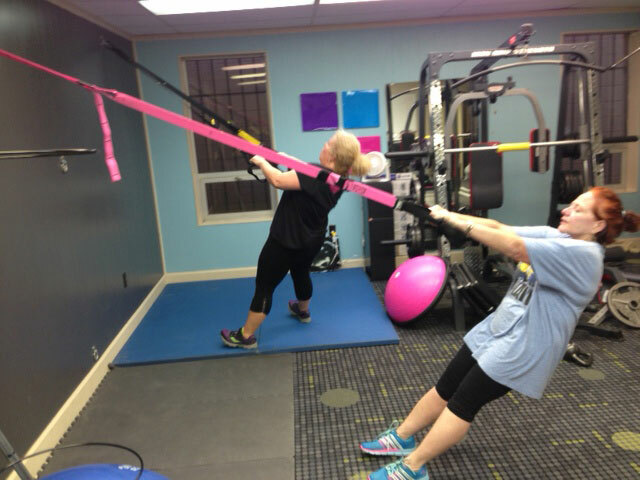 Whether you are getting ready for a 5k race, marathon, competition, wedding, or just want to look good for your first trip to the beach this year, all these goals help target our workouts in the gym. I also want to make sure that I am giving you the kind of workout you desire. I want you to enjoy your workouts and not hate them. I want you to make it part of your life, for the rest of your life. It is important to understand WHY you are training with me. I want you to see the "big picture". You cannot just workout with a trainer once or twice a week and feel like you are going to reach your goals. A successful training program includes proper diet and sufficient cardiovascular exercise along with consistent strength training. I will make sure that you are well-informed on all of these elements. If I am unable to provide you with a certain type of information, I will refer you to a qualified professional who will help. 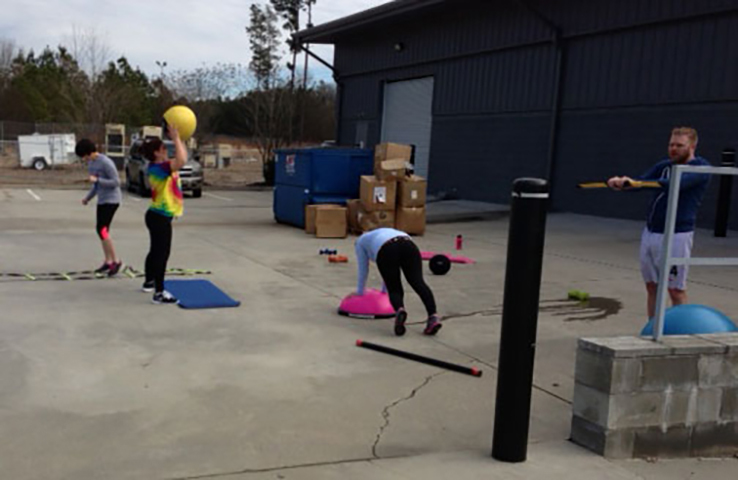 I can work out with groups of two or three at our new location on 3014 Devine Street in Columbia. With outdoor workouts, I can accommodate groups of 10-12 since we have much more space.